FFA - Reputation.com stops advertising on Al Jazeera America. Reputation.com has stopped advertising on Al Jazeera America (aka CurrentTV) thanks to the emails of concern that Florida Family Association supporters sent to their corporate officials. Florida Family Association sent out email alerts on July 22nd and July 31st regarding Reputation.com's frequent advertising on Al Jazeera America. FFA supporters sent thousands of emails to Reputation.com officials dealership. In light of the statements you made on your website, we thought it would be useful for you to have some factual information to clarify the situation. 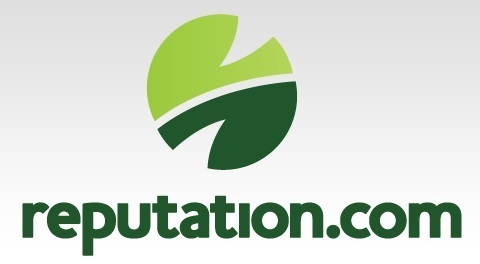 Following what is a very common practice, Reputation.com purchased televsion advertising which is called " remnant advertising," Many companies do this in lieu of buing expensive, network-specific ads. These "remnant ads" are local ads that run during various network station breaks, which means local cable companies are the direct recipients of our advertising dollars, not any specific network. When purchasing "remnant advertising" the advertiser (in this case, Reputation.com) generally does not control when or on what network these advertising spots happen to run. Rather, the ads are inserted into usable advertising block by the cable companies. Apparently, some of these usable advertising blocks were on Current TV and our ads were run. Last week, we requested that the companies in question pull advertising that may run in conjunction with Current TV; we are not able to ascertain whether these companies are able to comply with such a request -- that much may depend on their own business realities and the complexities of the advertising market. We have communicated with dozens of companies that informed us that they were pulling their advertising. In all cases their ads were removed in no more than a week and in most cases within days. Therefore, the uncertainty that you express about the ads being removed is dubious. When do you expect the ads to be removed? We believe the ads have already stopped running. Reputation.com advertisements have stopped airing on Al Jazeera America.